Most everyone dreams of their ideal home at some point in their lives, complete with white picket fence...or your version of the white picket fence! Even military families, who may not know how long they'll be at a particular location, aren't immune to such dreaming and want their piece of the American Dream. But how you can decide whether you should buy a home? And when you do make the decision, if you've never bought a home before...where do you even start? 1) Determine how long you expect to remain at your duty station. While buying a home can be a great investment for many military families, it doesn’t make sense for all military families. If you’re only going to remain at your duty station for 1 to 2 years and you don’t have a high tolerance for the likelihood of becoming a landlord, then it likely makes the most sense for your family to rent. But if you’re going to spend $1,500 per month on rent for 4 to 6 years, you may want to consider putting that $72,000 - 90,000 to work for you in an investment property. 2) Sort out any messy legal details. While it’d be nice to think that we move as happy little nuclear families from base to base--mom, dad, 2 kids, and a dog with nothing to worry about except our household goods en route to our next duty station--that’s just not reality for many military families. If you’re in the process of a divorce, had a foreclosure, have child custody or child support disputes, or if you’re moving and planning to buy with the sale of an inherited home that is currently in probate, you’ve got work to do before you buy. The last thing you want happening is having your shiny, new home implicated in any messy legal proceedings. 3) Get your financial house in order. Buying a home is a huge financial investment. For most military families, it's the single largest financial investment that they will ever make. To help prepare you for that investment, it’s important to have a solid understanding of the situation of your financial house. In 4 Simple Steps to Organizing your Financial Life, you can quickly take stock of your budget, assets, and liabilities to help prepare you for one of the most important steps that you will take before you decide to buy a home... getting pre-approved! There’s a big difference between a pre-qualification and a pre-approval. Pre-qualifications are great for helping you get a quick estimate of how much your money (and your BAH) can buy. However, a pre-qualification doesn’t account for credit, debt-to-income ratios, and a whole bunch of other factors that can affect your spending power. A pre-approval process will require you to process all of those items with a lender so that you can know exactly how much you can spend without threatening your family’s budget. 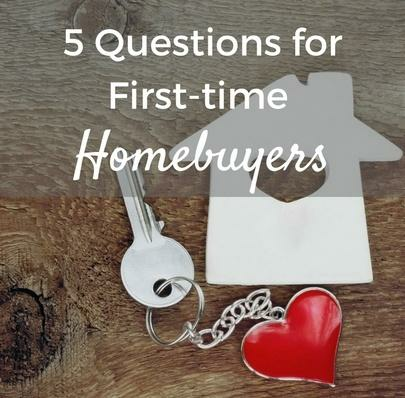 You can learn a little more about the pre-approval process in our article 5 Steps to Balance Your Home Buying Dream Against Reality. 5) Get recommendations for real estate agents at your new duty station. Not every agent has the same area of expertise. Some serve primarily as listing agents; some as buyer’s agents. Some work in the luxury market; some work only with friends, family, and referrals. Some agents work specifically only with specific professions, such as doctors, lawyers, or teachers, and there’s an increasing group that work specifically with the military market. Military homebuyers have unique home buying needs--and timelines--so ask for recommendations for Realtors who work well with military families through your colleagues and spouse’s groups. 6) Discuss your exit strategy for your new home purchase with your agent. It’s critical to share your goals when it comes to a big decision like home buying. Your real estate agent will need to know how long of a tour you're anticipating, as this will help them better identify what neighborhoods might make for a better financial investment based on new construction and development activity for your timeline. They will also need to know your goals for your home purchase: Are you planning on selling at PCS time or renting it out and building your portfolio? For instance, if your agent knows that you're here on a 2-year assignment with a goal of selling, then the last place they will show you is a newly opened new construction neighborhood. You don’t want to be competing with the builder who is still operating in that neighborhood when it comes time to sell! If there's an option to leave comments for your real estate agent next to the listings that he or she is sending you, then do. For example, “I love the layout of this kitchen. This is the exact layout I’m looking for, but it’s not updated enough.” Now you’ve given your agent a great opportunity to find you exactly what you’re looking for. If, however, few of the homes match any of the criteria that you’re looking for beyond price point and number of bedrooms, then it’s time to actively address that with your agent, too, by helping to make sure that you point out features that are important to you. For instance, a one story home versus a two story home, or a Cape Cod style home versus a traditional ranch. If you don’t let your agent know what you want, then they can’t help you find it! 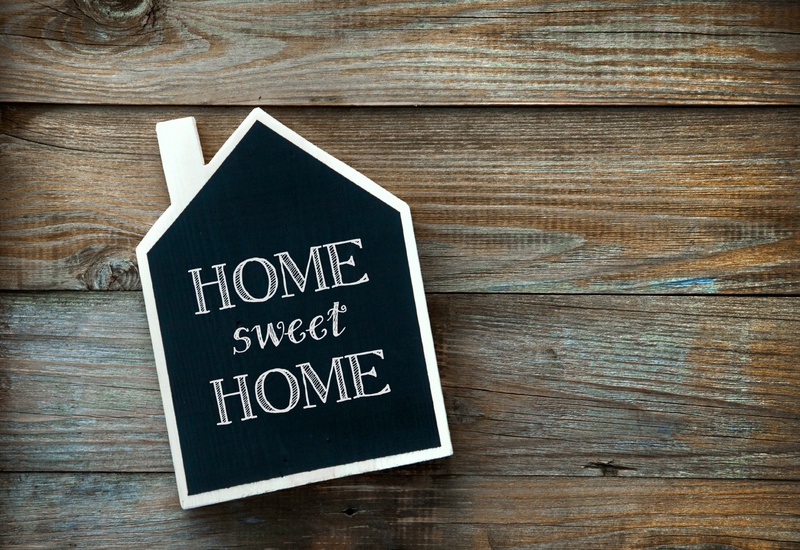 As you move forward with your home buying dream, don't forget to reference the many home buying resources and blog posts that MilitaryByOwner provides military families.